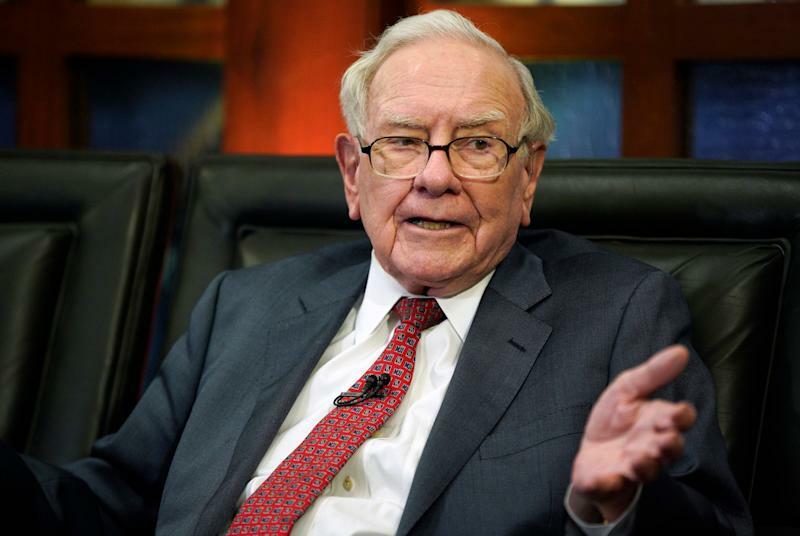 Warren Buffett is unlike most CEOs in terms of sheer wealth and how he thinks about doing business for his fellow Berkshire Hathaway shareholders. For decades, the 88-year old billionaire has stressed the virtues of long-term investing and championed the pursuit of hidden value in an often ginned up stock market. Buffett has also made it no secret that he has a burning distaste for quarterly earnings reporting. 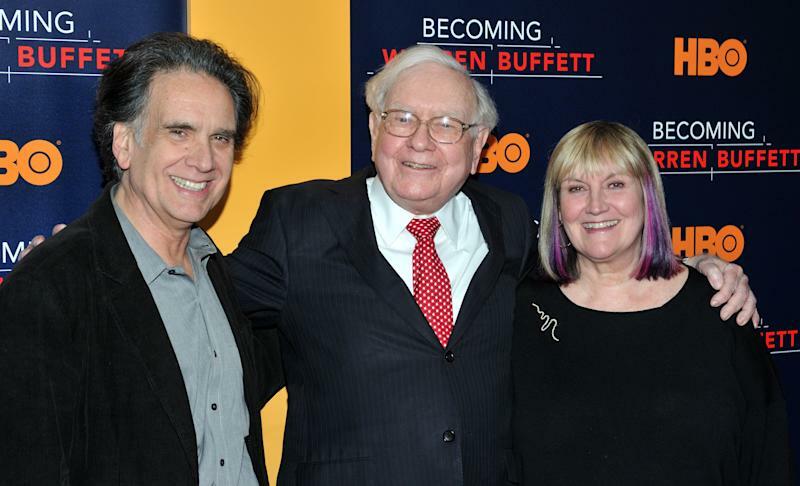 By executives focusing on making a quarterly earnings number — which is compiled by usually biased Wall Street analysts — Buffett believes it comes at the expense of instituting the correct decisions for the long-term health of the business. Even after all these years of following the Oracle of Omaha, it may be striking to some to hear Buffett proclaim Berkshire has no company-wide budget and doesn’t prepare monthly earnings reports. The behavior is remarkable, especially compared to the numerous quick buck artists that continue to man corporate C-suites. Talk about Buffett sending a clear message to the well-paid executives occupying the comfy C-suites at other public companies. Most CEO’s, however, are simply unable to put Buffett’s long-termism into practice. Pick your reason as to why. For starters, countless big corporations link compensation plans of their top executives to earnings per share growth and stock price performance versus competitors. Hence, top executives are inclined to do everything they can — from buying back stock to temporarily cutting back on marketing expenses — to “make” an earnings number each quarter that pleases the Wall Street wolves. But, those actions could come at the expense of long-term value creation. No matter, said top executives will be retired and rich when that long-term arrives — right? Berkshire Hathaway’s culture, set by Buffett and long-time partner Charlie Munger, precludes it from living in the today as most leading executives usually do. Meanwhile, many executives are obsessed with how their stock price performs each day. If the stock puts in a few bad weeks, the executive team could try and cook up ways to boost the stock temporarily (see possible actions above). Again, Buffett is not concerned with short-term movements in Berkshire Hathaway’s stock mostly given confidence in the businesses (and their managers) and investments he owns. And hey, Buffett’s track record when it comes to value creation is virtually unmatched. Buffett isn’t the only prominent CEO to rail against quarterly earnings reporting. Blackrock’s Larry Fink, a vocal opponent, and former PepsiCo CEO Indra Nooyi are keen on releasing earnings every six months. In August 2018, President Donald Trump said he had asked the U.S. Securities and Exchange Commission to study a six-month reporting system. No updates from the Trump administration or SEC have been forthcoming. But it’s likely the system of quarterly earnings reporting will be revised as it creates undue market volatility and fosters bad practices inside companies. Business news TV networks cringe at the prospect (say goodbye to that stream of quarterly CEO interviews…), but shareholders of big and small companies should view it favorably. Yet again, the Oracle is dead on.